There’s a new conference coming this summer for Apple device users called Apple Market Forum. Event organizers Dave Hamilton and Paul Kent join Jeff Gamet to talk about the conference, share why they’re starting the event, and explain who it’s for. Looking for fresh and ready to make meals delivered to your door? Check out Blue Apron. 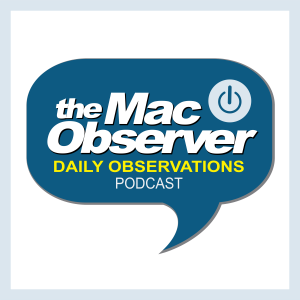 TMO Daily Observations listeners get three free meals from your first order and free delivery!